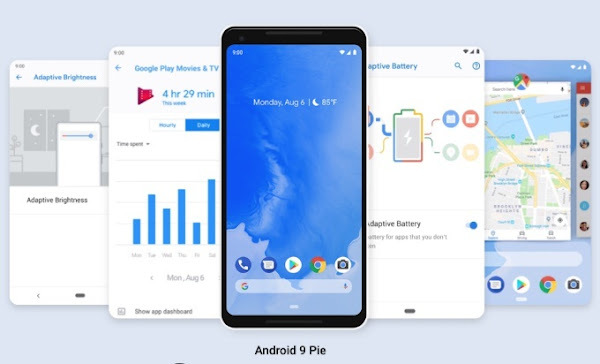 Google has decided to keep it simple with its naming for Android P, officially naming Android 9 - Pie. The latest version of Google's mobile operating system is now ready to rollout to Pixel phones, with the devices set to receive the over-the-air-update starting today. Official Beta program participants like the Sony Xperia XZ2, Xiaomi Mi Mix 2S, Nokia 7 Plus, Oppo R15 Pro, Vivo X21, OnePlus 6 and Essential Phone are all set to receive the Android Pie update "by the end of this fall", along with all "qualifying" Android One devices. We got a detailed look at some of the featured Android 9 was receiving during the Google I/O back in May. New features on Android Pie includes the Adaptive Battery feature that uses AI to "learn" which apps you use the most, and limits access to the battery for apps in the background that you usually don't use that much. You also get Adaptive Brightness which remembers how you set the brightness of the screen under certain conditions, and does it for you automatically when those conditions are met. App Actions remembers how you like to use your phone, and predicts what you want to do with your handset next. 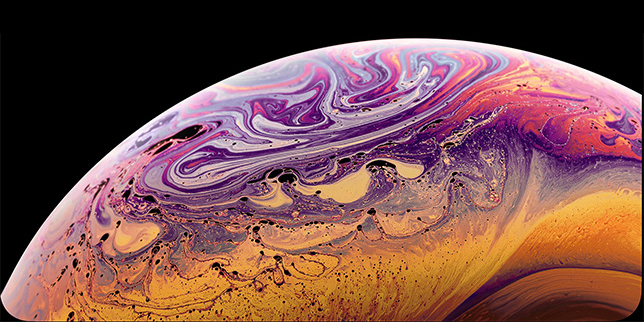 Other changes include a single home button which means that you will need to swipe up on the screen to see your open apps previewed in full-screen mode. Tapping on one will put you right back in the app. The redesigned Quick Settings, a new and improved way to take screenshots, manage the volume on your phone, and handle notifications. 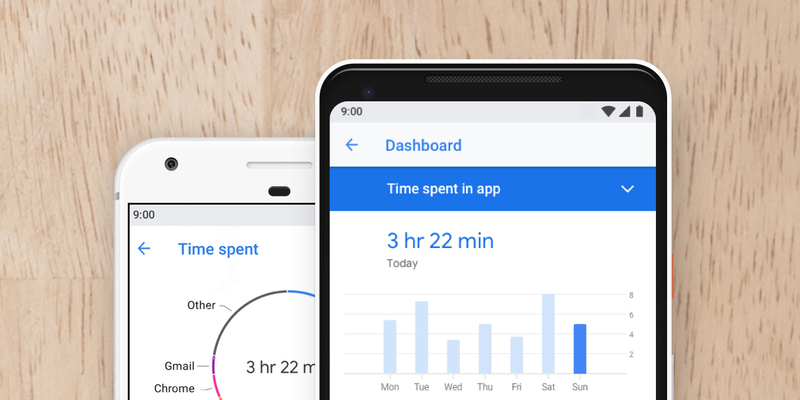 The Digital Wellbeing app monitors your phone and app usage, and will be available to Pixel devices this fall and other devices early next year. Those with a Pixel device running Android Pie can sign up for the Digital Wellbeing beta. 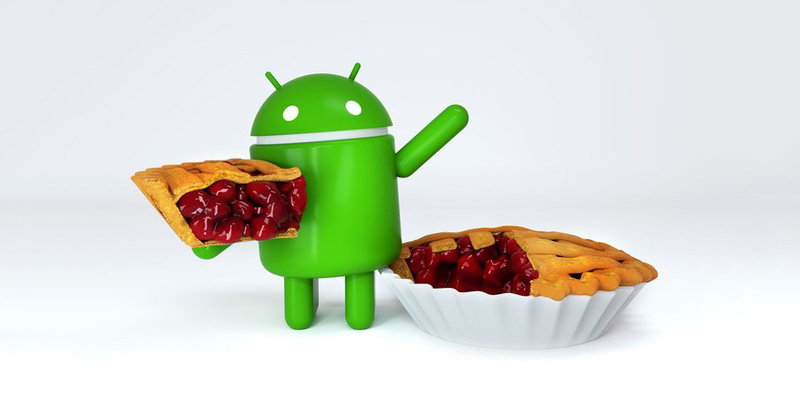 The Slices feature on Android Pie allows users to see important information from one of their apps without requiring them to open it. For example, typing Lyft into the Google Search bar will display prices for a ride home, and how long it will take the driver to pick you up all without actually opening the Lyft app. Google also confirmed that they are working with partners to get the updates out to other major handsets as soon as possible. 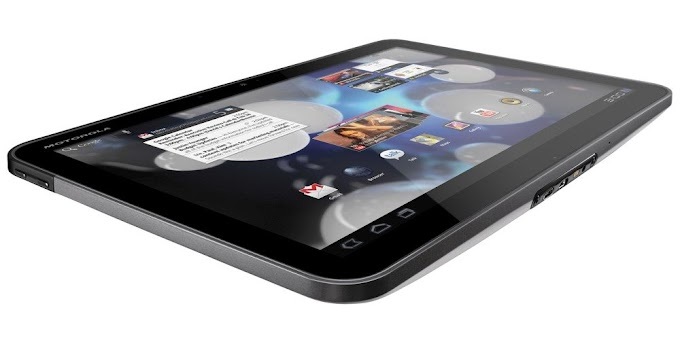 Unfortunately, there were no details on which devices or what time frames we can expect Android Pie to land on non-google devices.